This week, I got to wear dresses and sandals. Spring time is here. Even better, spring break is here!!!! Yes, I am finally on spring break! I am so excited to spend some time with my sweet girls AND finish up some projects. Here are some pictures from this last week. 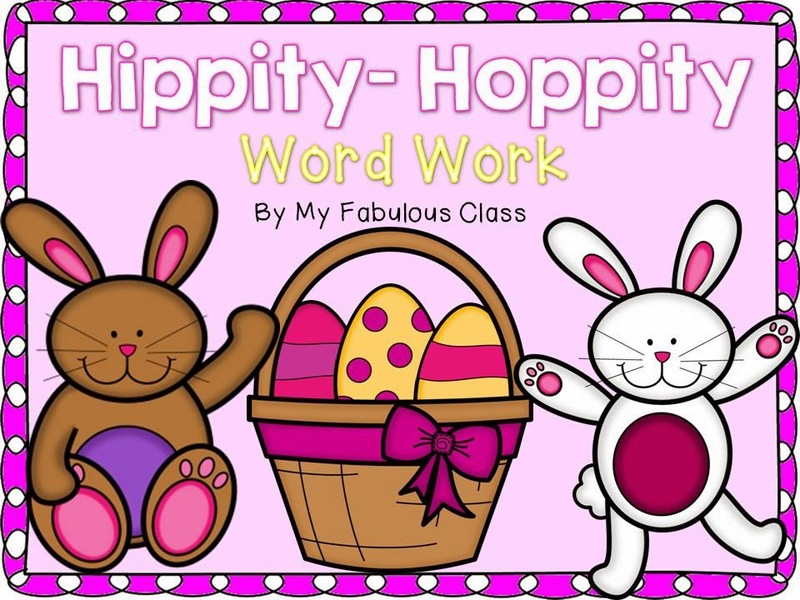 We have had fun this week with are new Hippity-Hoppity Word Work Centers. 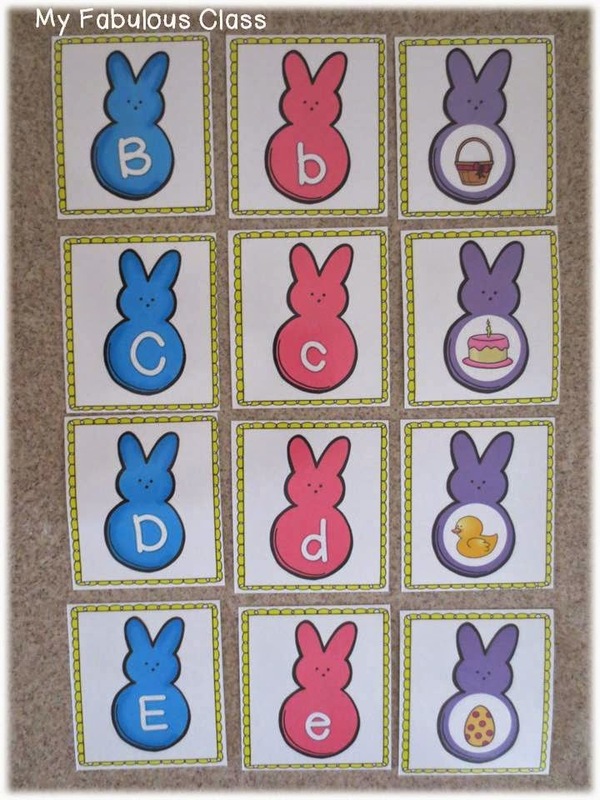 There are 12 CVC words where students can practice filling in the missing beginning, medial, and final sounds. 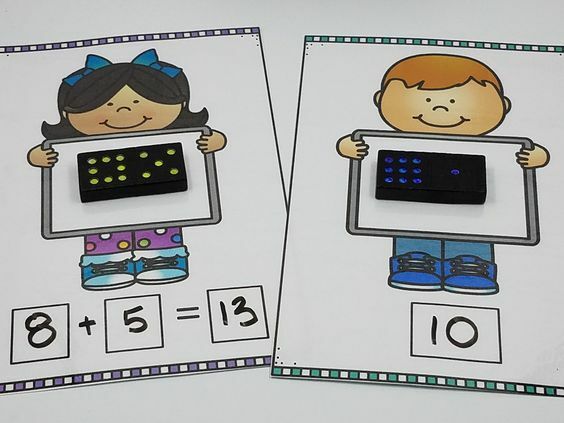 My kids love using the magnets. 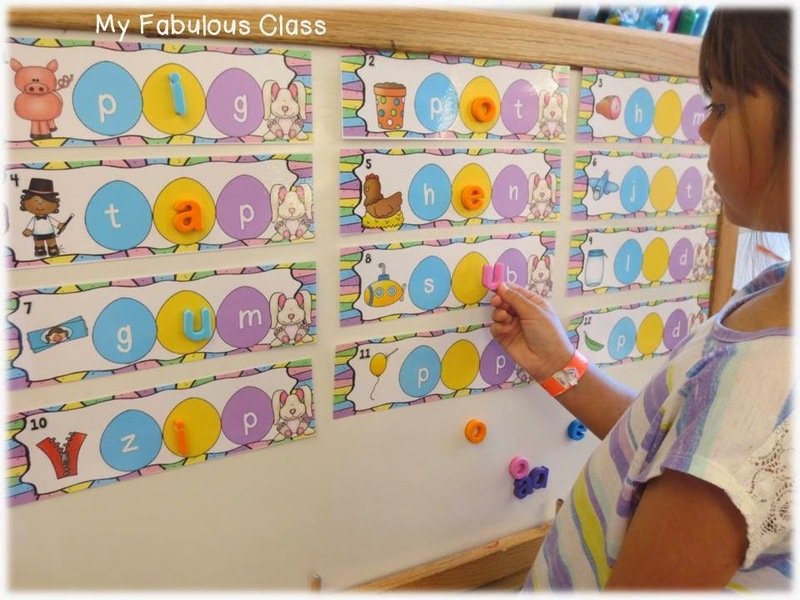 I usually save magnets for word work during guided reading because I do not have enough for both, but I FINALLY ordered more with movie night fundraising money. I LOVE when I get extra money to buy things. There is a recording sheet for this center too. I love that the kids can get up and STAND at this center. Great way to build in movement breaks!!! 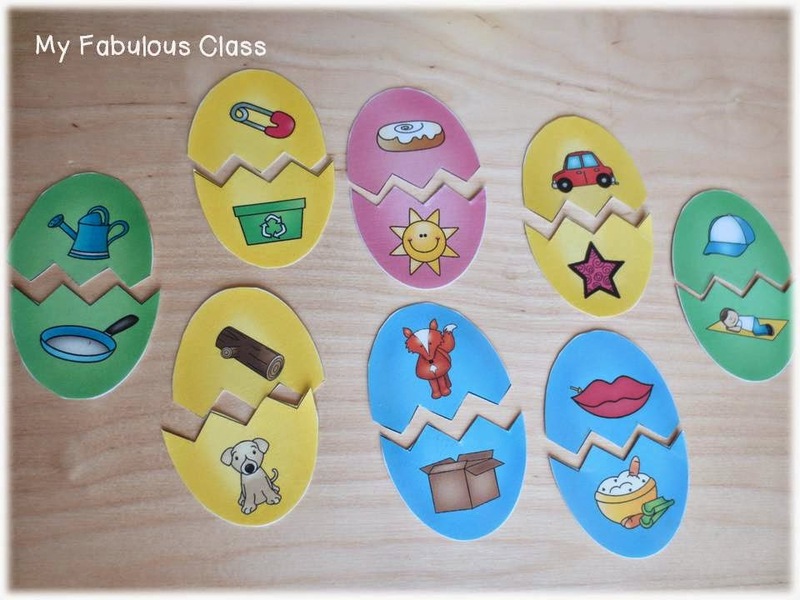 At this center, students get to practice building sight words with these adorable letter eggs. This has been a popular center. 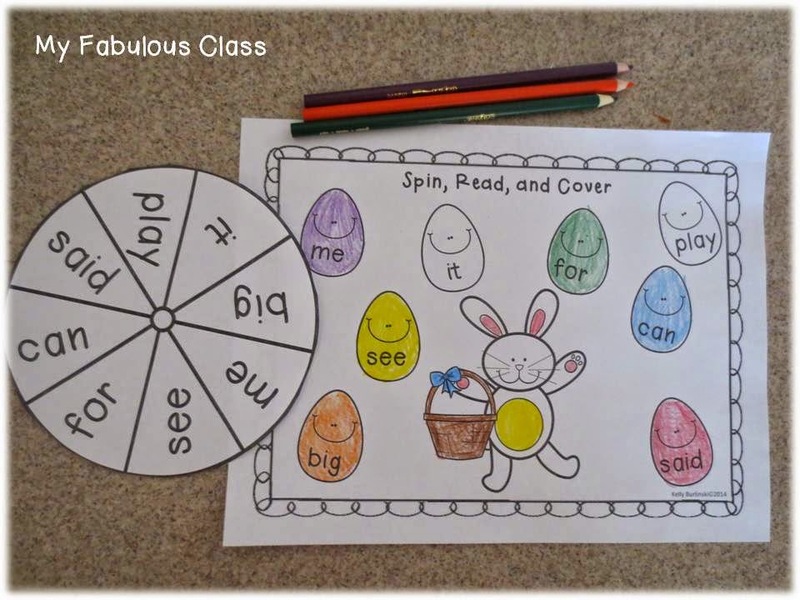 For another sight word center, students spun the spinner, read the word, then found the egg and colored it. There is also a color version. 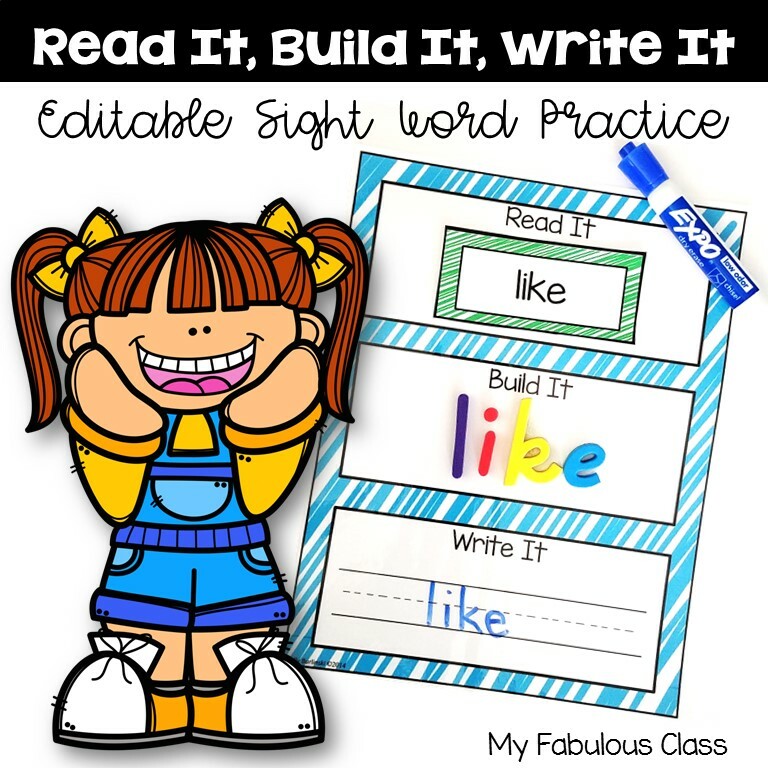 For that, I would have kids cover the word with a manipulative. The kids really enjoyed coloring the egg though. 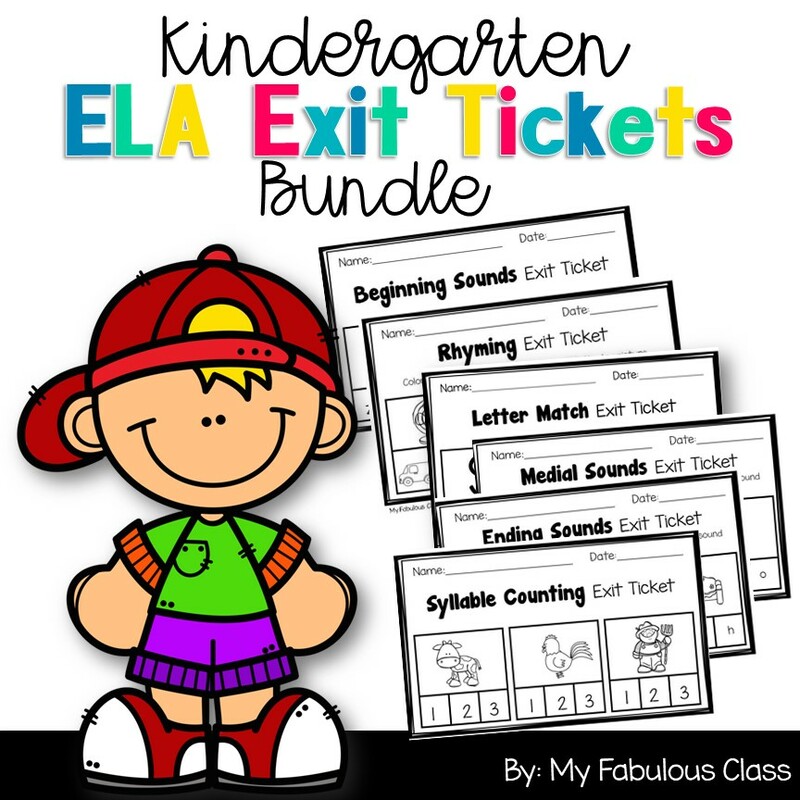 Plus, it is an ink saver! Everyone LOVES a rhyming egg, right???? I hid the eggs in the sensory table with some grass. 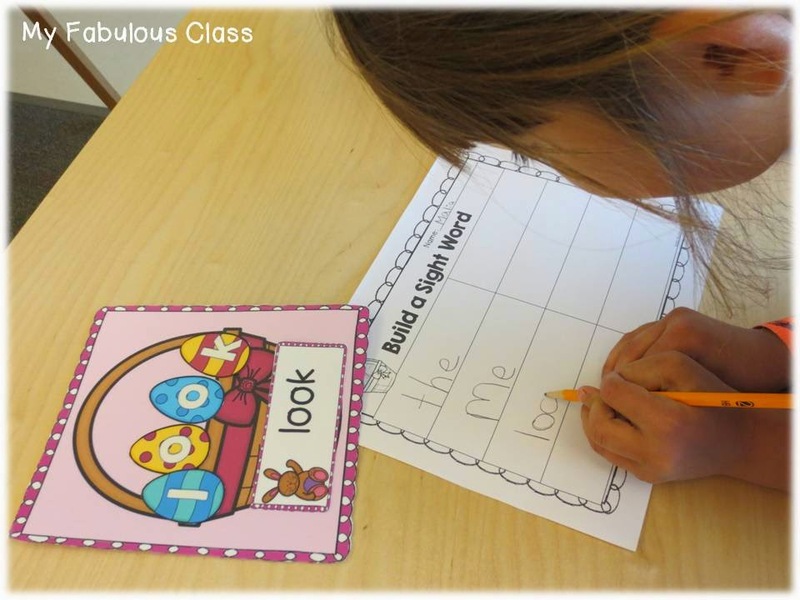 Students found the eggs and built a rhyme. Another plus - students get to stand. 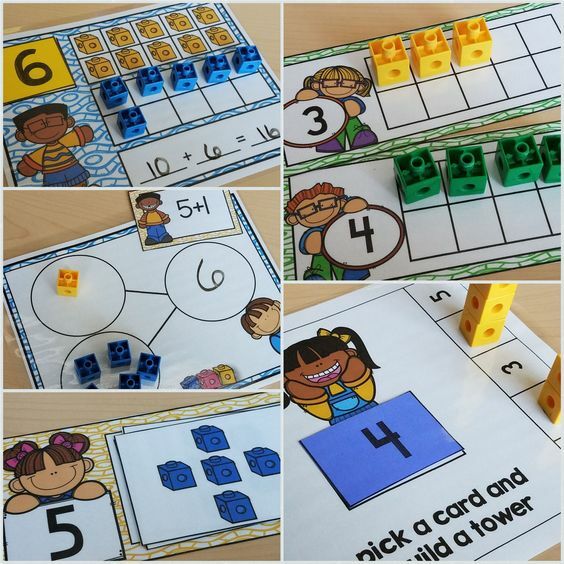 Do you use sensory bins in your class? 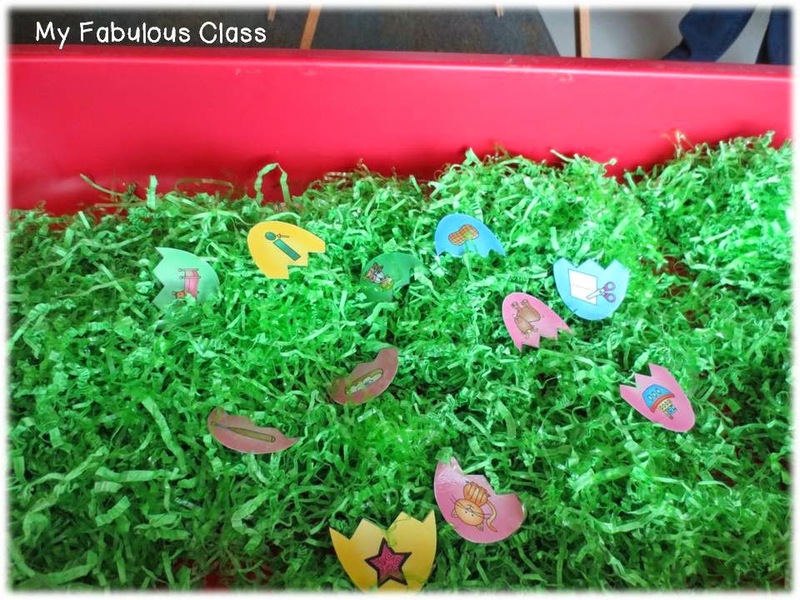 I want to create more sensory boxes with plastic containers. I was thinking rice, beans, sand, fake grass, shredded paper, what else????? 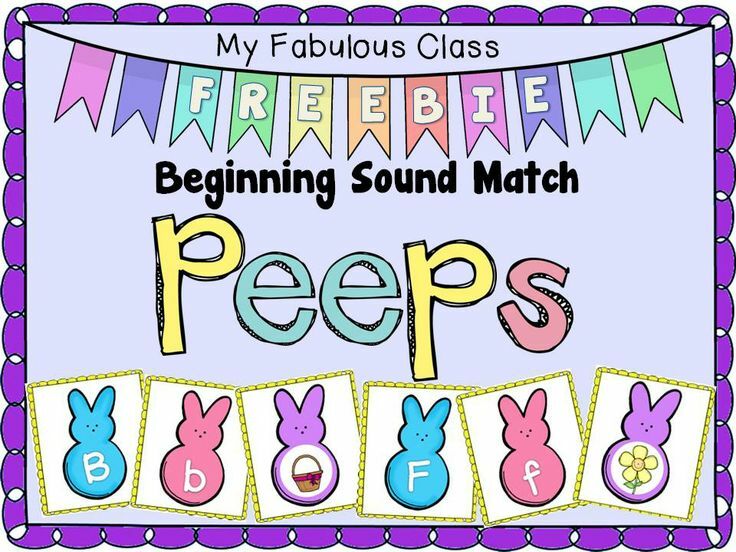 Have you tried my FREE Beginning Sound Peeps??? I love how cute they came out! Tomorrow, I have some great FREE crafts to show you!